We recently worked with Chelsea and Adam from KB Properties to purchase our 1st home. The entire experience was overwhelmingly positive. 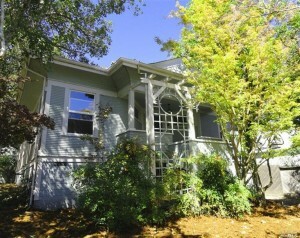 Chelsea has incredible knowledge of the various cities and neighborhoods within Sonoma County. We enjoyed exploring new neighborhoods and locations with her. On top of all the stress of purchasing a new home, we had a baby on the way which made for a tight deadline. Chelsea kept it fun and helped us to find a perfect home for our growing family. We couldn’t be happier with our home. Such a great experience, we highly recommend KB Properties! could breathe when she could throw in a sense of humour. This was truly a learning process and we needed the support! “I could not be happier with KB Properties and my real estate agent Chelsea Wiecek. I have both listed and bought properties through Chelsea and she is truly knowledgeable and organized. This was my first time buying a property on my own and Chelsea made the transaction smooth and easy. Chelsea walked me through every step, answered every question and concern with true professionalism and human understanding. Chelsea listened to me and was great with returning phone calls, texts and email communication whichever was more efficient for my busy schedule. I never felt pressured or rushed during the various stages of the home purchase. 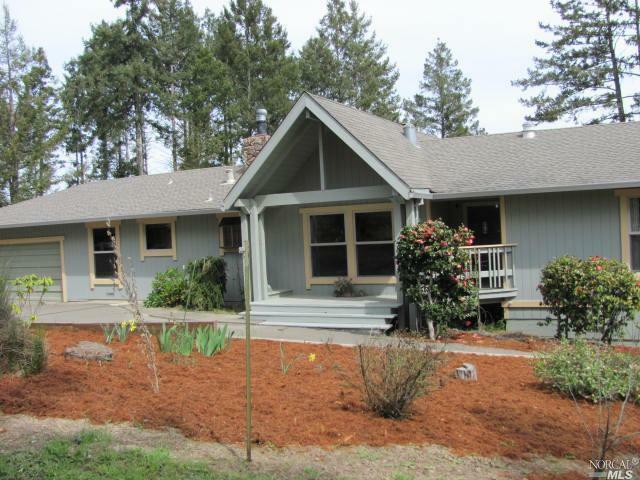 Michelle and Zach were searching for a home for their family in Sebastopol. They had been looking forover a year. 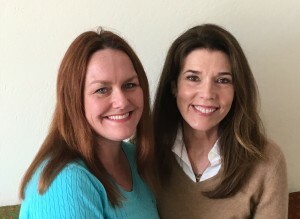 Chelsea worked very closely with Michelle, guiding and mentoring her through the long process. When the right property came along, Chelsea helped Michelle and Zach secure the home of their dreams. “Finding the right house, as it turns out, is a very emotionally draining process. If you are lucky you will be mentored and guided through the journey by someone as honest, industrious, experienced and lovely as Chelsea Weicek. If you are blessed with the opportunity to work with Chelsea, you will also be rewarded with THE house. The house you were meant to find all along, the one you were always hoping for, no compromises, no lowered expectations. My family spent over a year house hunting with Chelsea, often with our children in tow, and she never tired of working on our behalf. She also often deftly entertained our kids so we could walk without distraction through potential acquisitions. During the last year my family was hunting for property the real estate market was brutal. The inventory was minimal and it was not unusual for there to be 12 offers on a house, sometimes 100% cash, and always way over asking price. In this type of financial climate, your only hope of getting the house you want is to align yourself with someone who is willing to fight for you but also has the professional integrity and finesse that Chelsea does. Before we went into escrow on our house, the seller’s agent blatantly told me that she was impressed with Chelsea’s friendly diligence. I learned a lot about the real estate game over the last year and perhaps the greatest lesson of them all is that it really matters who you pick to represent your family. Agents want to work with other agents that are true to their word and can serve as reliable and intelligent liaisons to help the escrow process go smoothly. Chelsea helped represent our interests with impeccable manners and as a result the buyers and sellers have exchanged some lovely cards in earnest appreciation of one another. Money can really bring out the worst in a lot of people, but Chelsea knows how to get the job done and remain polite in the pursuit. I really appreciated that about her. She also really values her family and that transfers over into genuine joy for others who find the perfect house for their own family to live in together in and build their dreams from. 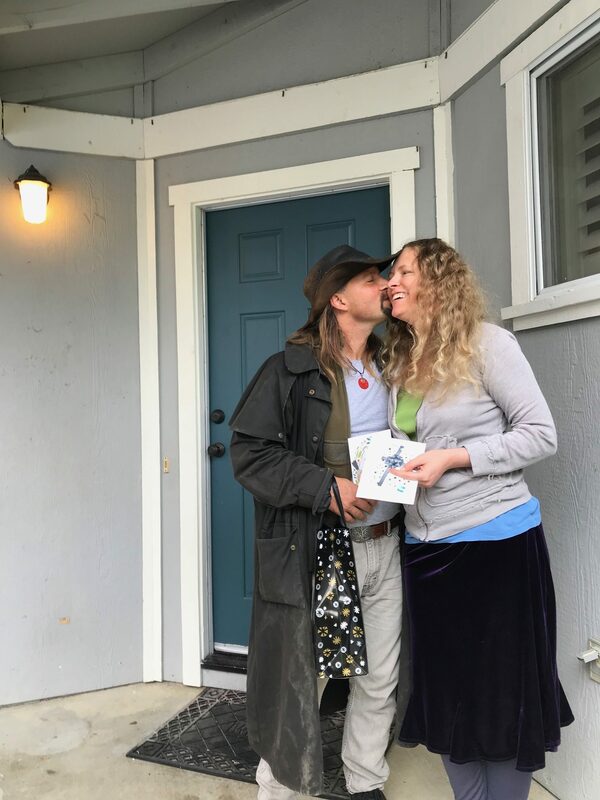 Simon and Jessica were looking for a second home in Sebastopol. 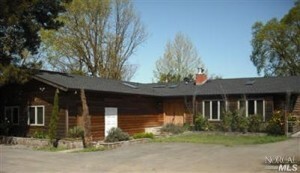 They were new to the area and the real estate market in Sonoma County. Chelsea took a proactive approach and took the time to educate them on the market. As soon as they found the home that fit their needs, Chelsea played a pivotal role in ensuring a smooth transaction. 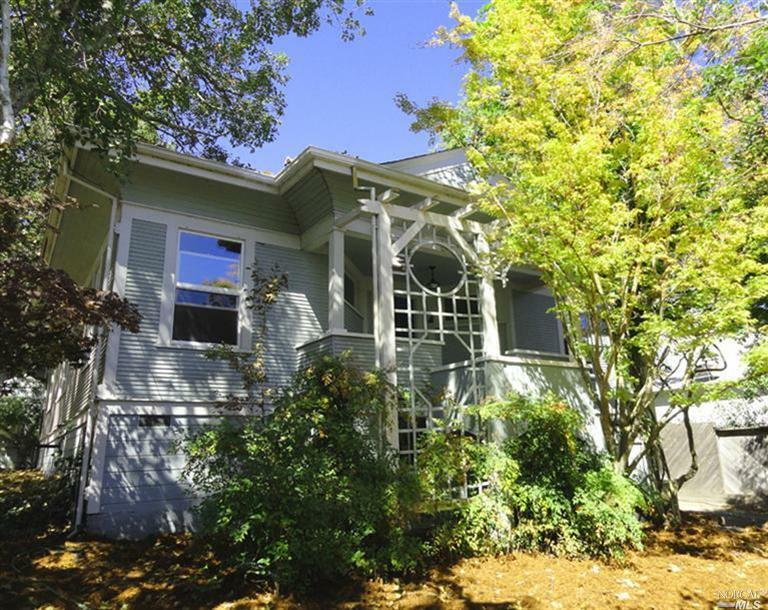 “My husband and I recently worked with Chelsea on buying a second home in Sebastopol, Ca. Having never been to Sebastopol before, we were completely new to the area and the real estate market there. Chelsea immediately took us under her wing and was very proactive in educating us about the areas. She took time in driving us around the different parts of Sebastopol, pointing out the wineries, shops, restaurants, and neighborhood areas until we were comfortable making a decision on where to look for our new home. I have to say, she “got us” from the first time we met, and really understood what we were looking for. She never wasted our time showing us houses that did not fit our very specific criteria. We felt she was always very upfront and honest with us. For example, when we fell in love with one specific house, she researched it and came back to us and honestly suggested she felt we could find something better. The amount owed on Guy and Kristi’s home loan resembled the value of their property a little too closely, putting the couple in a tight spot. Wishing to avoid a short sale, they turned to Adam and Chelsea, who were able to quickly access KB Properties’ network of professionals to help create valuable land design and staging. Combined with the brokers’ marketing efforts, Adam and Chelsea were able to sell the property in a very short time over the summer. Guy and Kristi did not have to incur any additional debt by selling their home. Michael and Kate were searching the hills near San Francisco for a commute-friendly home with beauty, charm and culture. Adam and Chelsea of KB Properties worked diligently and found their clients’ fit within a few months; helping navigate negotiations, bids and the process of buying a foreclosed home. 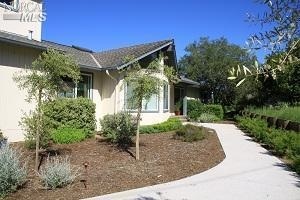 Michael and Kate closed escrow in less than 30 days. “Working with Chelsea was a fantastic experience. She and her business partner Adam were not only, extremely professional, but also had an in depth knowledge of the foreclosure market. Chelsea spent an exceptional amount of time working one on one with my wife and me. She truly listened and asked questions to determine our home purchase criteria. 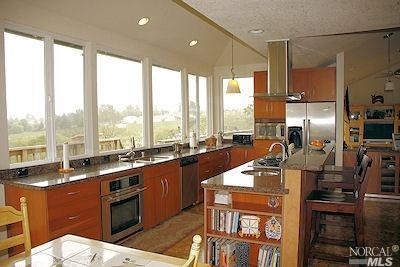 Once she grasped the “broad strokes” of our vision of the perfect home, she continued to “fine tune” our search. We quickly found our home with Chelsea ’s guidance. Chelsea was also instrumental in guiding us in regards to our closing procedures. We were able to go from signed offer to keys in hand in 21 days. In today’s foreclosure market a 21-day close would have been impossible without an expert at the helm. Sonoma County was calling to Jack and Linda, who wished to relocate for the area’s great schools, wonderful activities and close proximity to friends. Working with KB Properties, the couple found their home after only a few visits. Adam and Chelsea took photos and videos for property previews and eased transactions with inspectors and improvement bids with clear communication. 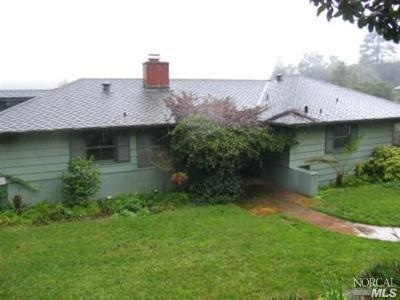 A quick close on their escrow and Jack and Linda were ready to move in. “Chelsea and her partner Adam Goldberg made themselves available whenever we needed them. They have a seamless partnership that was truly an asset to us. They were helpful every step of the way. I flew out only one time to confirm we found the right house. Chelsea knew the neighborhoods and market well; she found out when homes were listed immediately or before they went on the market. And, she knew if it fit with our taste and specifications. First-time homebuyers Chas and Heather Edelheit were in the market for a foreclosure property with strong potential and a little bit of land — and at a good price. With their given price range, they knew being a step ahead of other buyers was key. The Edelheits found KB Properties after over a year and a half of searching and working with other agents. Adam and Chelsea were able to provide insider information on upcoming properties while navigating the two through the foreclosure process. The couple’s every question and concern was addressed throughout the escrow period, and they closed (escrow) on their dream home at a great price. “We really enjoyed collaborating with Chelsea Wiecek and Adam Goldberg from KB Properties. While Chelsea was our main realtor, Adam connected with us whenever needed, and made himself available beyond the call of duty. Chelsea has been delightful to work with: she is passionate about her work, knowledgeable, diligent, and persistent about getting any needed information. She always made herself available, anticipating questions and issues to make sure they would be quickly addressed. She is an excellent listener, picking up on even the slightest concern about a property and following up on it immediately. And most importantly, we never felt being “pushed” toward a particular property—we changed our minds several times about what we wanted, and Chelsea was completely willing to shift directions keeping our best interest in mind. She has a keen understanding of what clients are looking for, and in the end, she helped us find a beautiful home that was perfect for us. Especially in this current intense housing market, without her persistence and diligence of following up on details, we really feel that we would not have been able to complete the purchasing process. And, moreover, she helped us close early on a foreclosure property. Adam has listed and sold hundreds of properties with KB Properties since joining the team in 2000. He brings to his clients a strong passion for real estate, a reputable list of area contractors and a long history of buying and selling homes in Sonoma, Marin and Napa counties. Chelsea draws much of her local real estate knowledge and resources from over 15 years as a Sonoma County resident, and has also invested in numerous area properties. Beyond her passion for buying and selling homes in her community, she brings a special appreciation for her customers, emphasizing commitment, communication and courtesy as keys for a successful client-realtor relationship.